For Batch One, we combined Citra, Mosaic and Ella hops. Expect strong pineapple and tropical fruit aromas, with flavors of tangerine, dank grapefruit and a touch of honeydew melon. 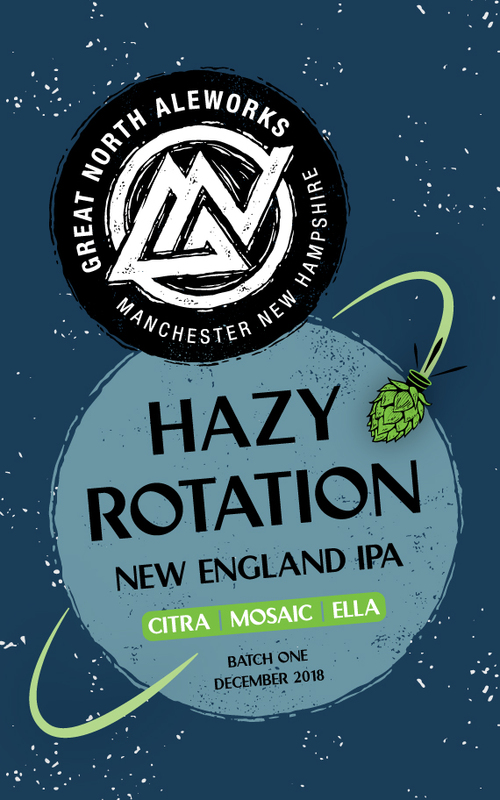 Hazy Rotation has a soft mouthfeel and just a touch of bitterness to keep it all balanced.